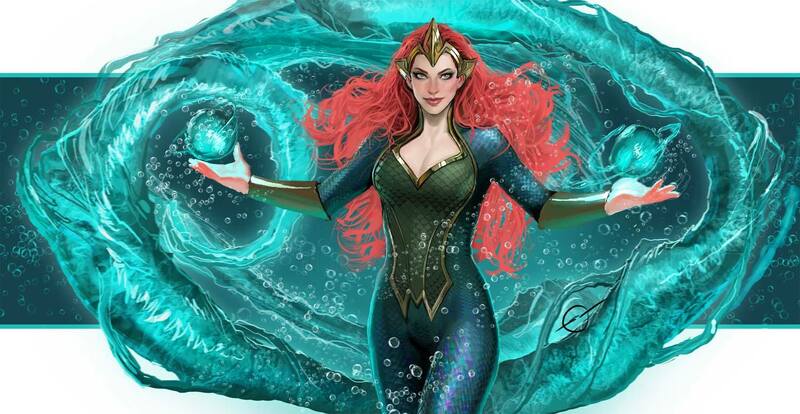 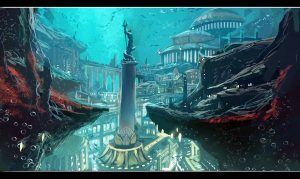 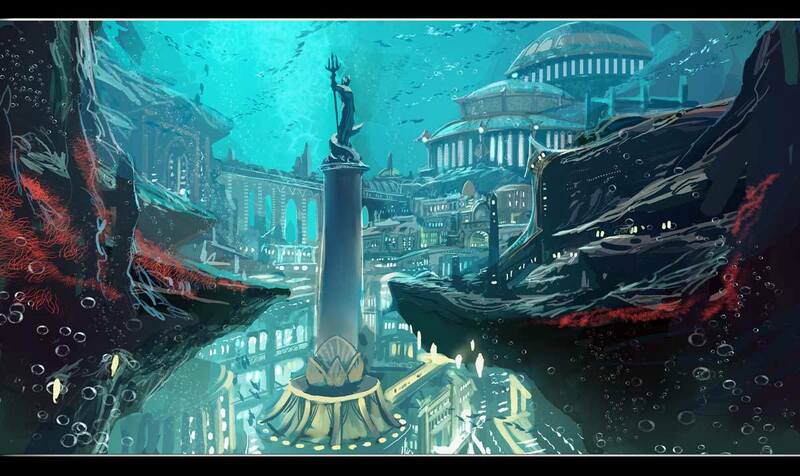 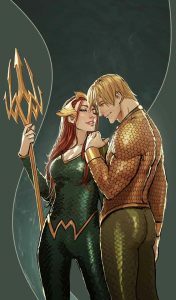 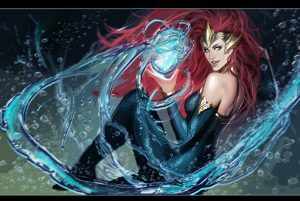 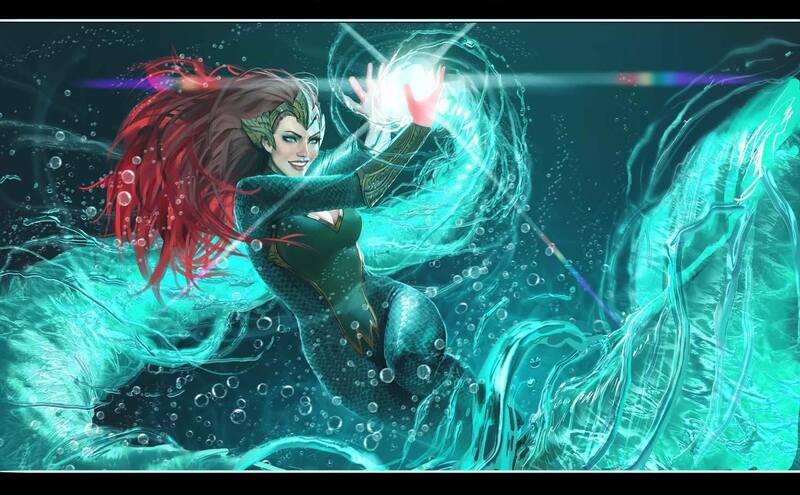 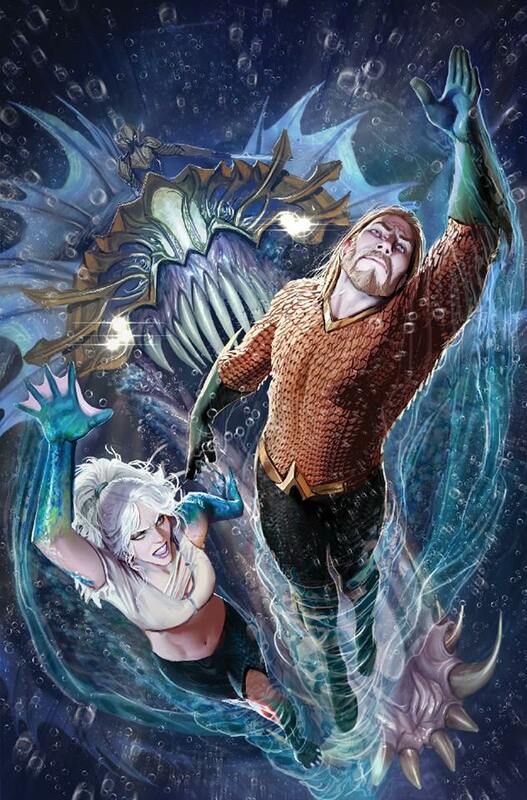 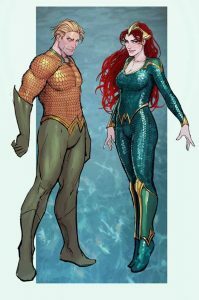 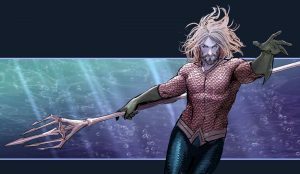 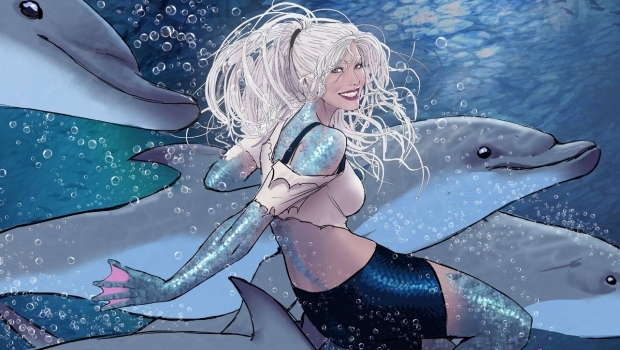 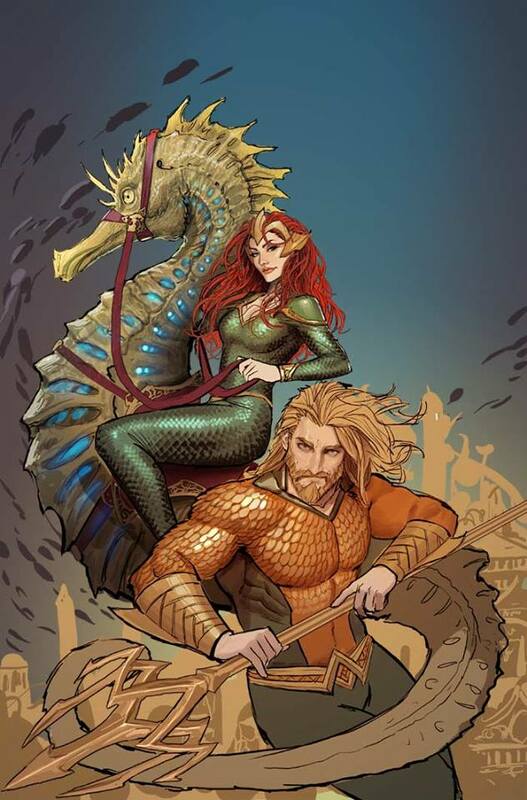 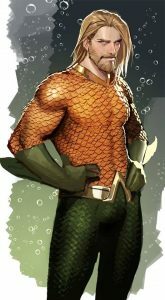 Stjepan Sejic has announced, he will be the artist on DC Comics’ “Aquaman” per June 2017 with an extra-sized 25th issue. 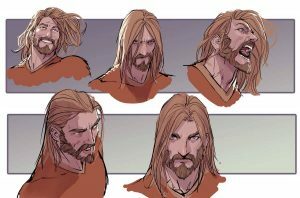 Sejic is well-known for his long-term Top Cow projects like Witchblade, Aphrodite IX and his creator-owned Sunstone, which we at C4S all love tremendously. 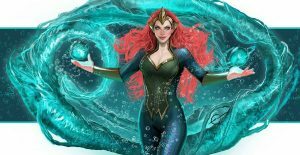 But now Sejic is teasing away and it looks SO amazing, that we at C4S feel obliged to even consider buying something from DC. 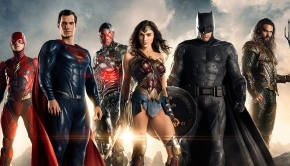 Not that DC Comics are on our bad side -especially since we love Amanda and Jimmy’s rocking adventures on Harley Quinn– but we sure like to venture outside of spandex. No offense! Just check out Sejic’s art and feel not anything less then utter love!! 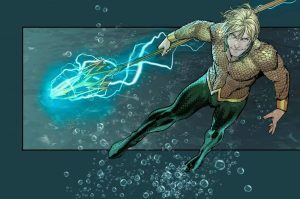 Enraged by rumors of Arthur’s survival in the slums of Atlantis, the ruthless King Rath orders the use of ancient Atlantean techno-magic to track down the Aquaman at all costs! 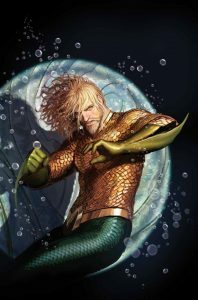 But the ex-king Arthur can’t hide for long when his fate collides with that of a mysterious young woman on the run from Rath’s own secret police. 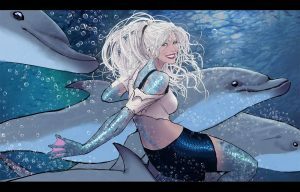 Her name: Dolphin.